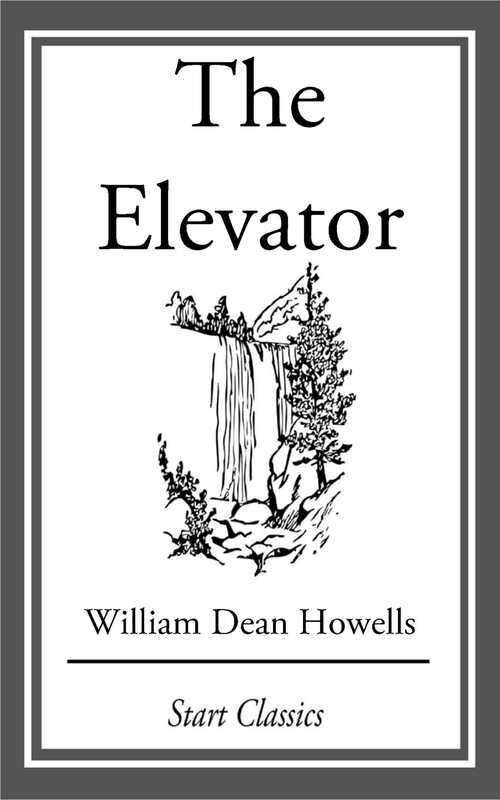 William Dean Howells (1837-1920) was an American realist author and literary critic. He wrote his first novel, Their Wedding Journey, in 1871, but his literary reputation really took off with the realist novel A Modern Instance, published in 1882, which describes the decay of a marriage. His 1885 novel The Rise of Silas Lapham is perhaps his best known, describing the rise and fall of an American entrepreneur in the paint business. His social views were also strongly reflected in the novels Annie Kilburn (1888) and A Hazard of New Fortunes (1890). While known primarily as a novelist, his short story "Editha" (1905) - included in the collection Between the Dark and the Daylight (1907) - appears in many anthologies of American literature. Howells also wrote plays, criticism, and essays about contemporary literary figures such as Ibsen, Zola, Verga, and, especially, Tolstoy, which helped establish their reputations in the United States. He also wrote critically in support of many American writers. It is perhaps in this role that he had his greatest influence.